French drugmaker Sanofi and the US firm Verily are to invest around $500 million (445 million euros) in a joint venture to help people with diabetes. Verily used to be called Google Life Sciences and is owned by Alphabet, the parent company of Google. The joint venture – to be called Onduo – is the latest example of growing ties between the pharmaceutical and technology sectors. 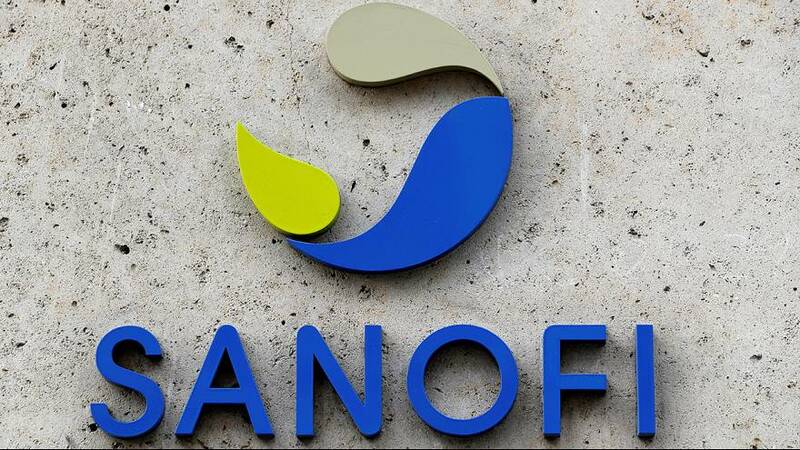 The companies said Verily’s background of miniaturized electronics, analytics, and development of consumer software will be added to Sanofi’s clinical expertise and experience to improve the way diabetes is monitored and treated. Sanofi is facing declining sales in its diabetes division, undercut by cheaper drugs, particularly in the United States, the world’s largest health market. The Sanofi deal comes just after a month after British drugmaker GlaxoSmithKline and Verily created a new company focused on fighting diseases by targeting electrical signals in the body, jump-starting a novel field of medicine called bioelectronics.